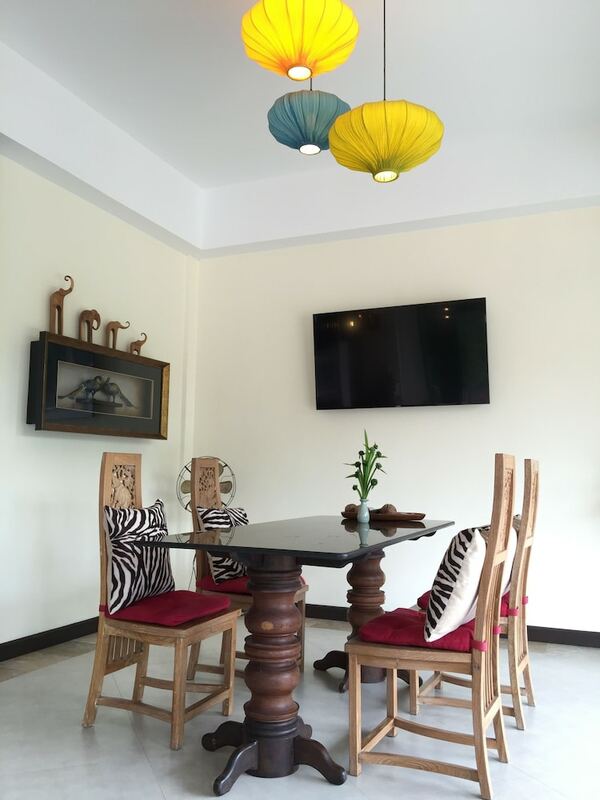 Hotels in Trat take advantage of the stunning tropical scenery found in the east of Thailand bordering on Cambodia with the Khao Banthat mountain range forming a natural boundary. 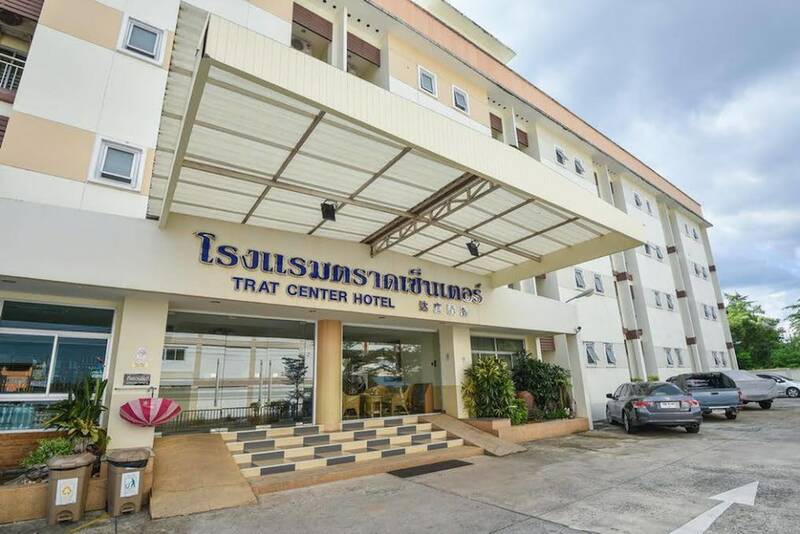 Trat is Thailand's eastern-most province, located about 315 kilometres from Bangkok. Trat is a very important ruby-mining province, with the most famous gem market located in Bo Rai District, north of the Cambodian border. In addition to the many islands Trat is known for, the province itself also features wonderful attractions like lush mangroves, fishing villages with houses on stilts, bays, capes and two decent beaches (Aow Tan Ku and Aow Thammachat). Lam Pu (Crab Cape) is a great place to visit if you want to sample the freshest of seafood, especially crabs. 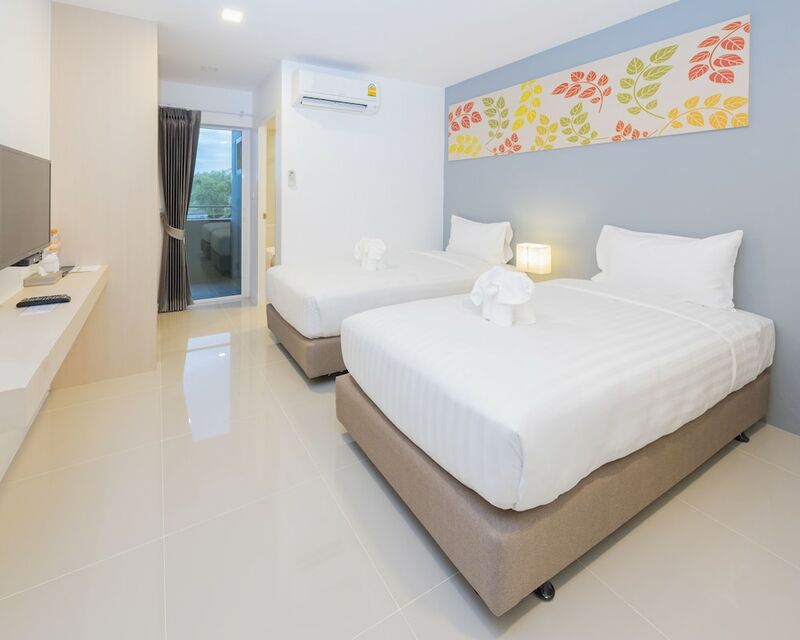 Trat hotels are usually focus on the beautiful coastal region of the province, so guests can have the beauty of the beach and ocean, with the convenience of being on the mainland, close to the transport options such as Trat Domestic Airport and Trat bus station.